Models are masters of comfort and cool. Their overall look tends to lean more casually fashionable and downright comfortable and is achievable within the regular woman’s abilities. These qualities make them the ideal style icons for every lazy girl everywhere, that’s why we rustled up the some tips and outfit inspirations to shape your own easy and natural off-duty look. You don’t need a one-in-a-million model gene or tons of makeup to pull this off. There’s definitely a fine line between looking effortless chic and the just-rolled-out-of-bed look. Models live in skinny jeans. 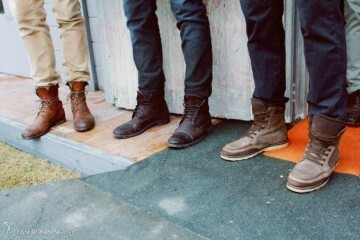 They easily wear it with boots, sneakers or loafers. They build out a neutral color scheme. Throw in a bunch of random pieces that will look amazing together. Focus more on different textures and shapes. Besides random ankle boots, riding boots, loafers and flats, signature chunky shoes are one of the easiest way to add a bit of “punk” into your look. Models really like Dr. Martens. Sometimes, mixing and matching prints that don’t go well together will result to something bad. But how pretty does this model look with this checkered top and fruity maxi skirt? Mix in a statement piece – it could be a graphic shirt, bold shoes or a bright bag. You don’t want any other item to compete with that one statement piece so it’s best to keep your other garments simple. Another stylish and relaxed outfit to wear is overalls. Models are massive fans of overalls because they’re comfortable and easy to style. Sometimes, a statement coat is all you need like it doesn’t matter what you’re wearing underneath just as long as you have that coat. When it doubt, just wear a slouchy pullover. If you’ve tried almost everything in your wardrobe, just go for this classic piece paired with whatever bottom you were trying on an hour ago. It’ll give your look an instant glam. Basics always look best. 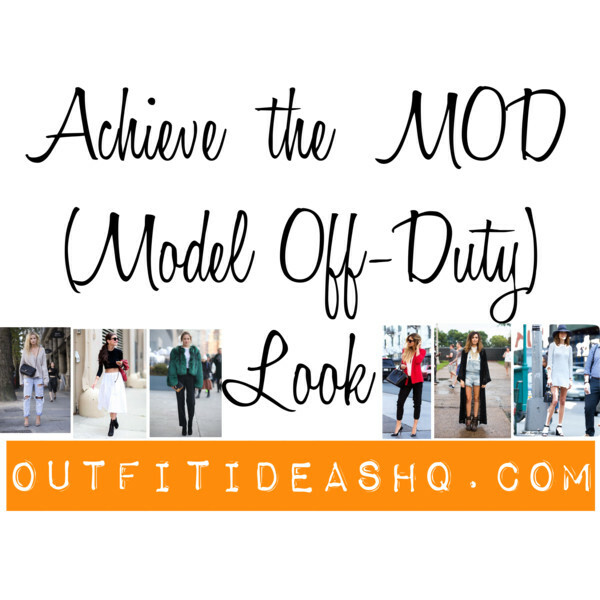 It highly likely that you have everything you need for your model off-duty style in your wardrobe. Just make all the pieces work or incorporate something eye-catching like this metal toe-cap flats. A motorcycle jacket on top of any look will instantly upgrade it. We’re pretty sure of that, also, we’re pretty sure if you Google “model street style” and you’ll see a couple of models wearing this biker-style outerwear. A model can never be too girly. Mix girly and tomboy into your look to achieve a MOD look.